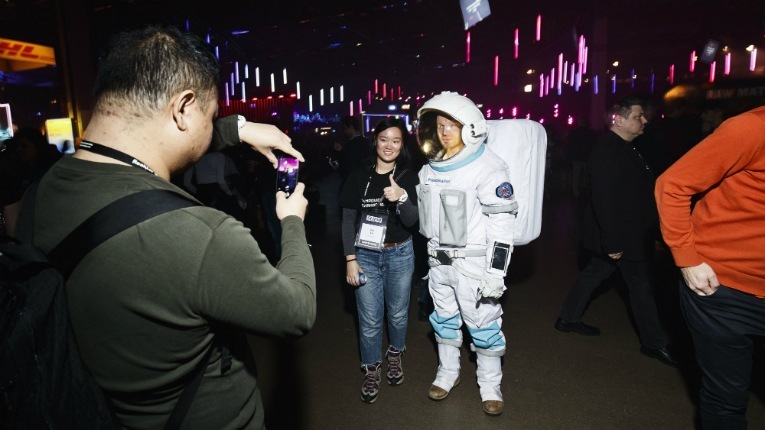 Astronauts from Space Nation were just some of the visual delights at Slush. 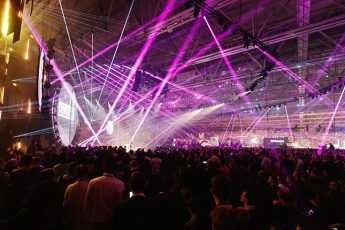 The biggest startup gathering in the Nordics hit another home run, with princes, government officials and bountiful buzz abound. Things got off with a literal bang at this year’s Slush, with local hard techno star Huoratron setting the tone with a dazzling display of electro finesse as lasers sliced through the air of expectation. Following a welcome by the Slush hierarchy and the President of Finland, Sauli Niinistö, focus shifted to former US Vice-President Al Gore, who took to the stage to underline mankind’s obligation to address climate change. 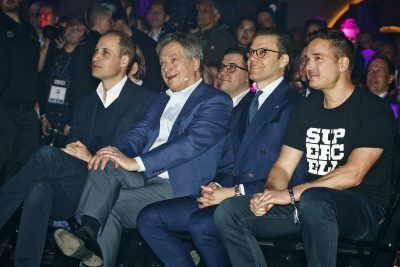 (left to right) Prince William, Sauli Niinistö, Prince Daniel and Supercell’s Ilkka Paananen listen to Al Gore. “Must we change? Can we change? Will we change?” Gore bellowed. Judging by the raucous reception from the crowd, which also included princes William from Britain and Daniel and from Sweden, that would be an overwhelming yes to all three questions. 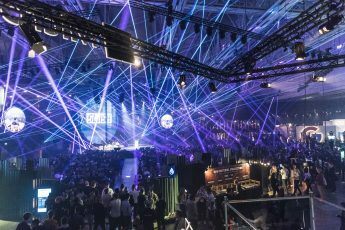 Gathering together 2 600 startups, 1 500 venture capitalists, 600 journalists from over 130 countries and 2 400 volunteers, Slush 2017 continues to push the boat out into ever more innovative waters. 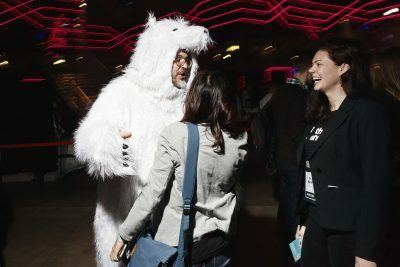 Here, punters rubbed shoulders with founders, investors and big names in their respective fields, along with J-Bear from Oulu’s Polar Bear Pitching and even astronauts from Space Nation. Still among the stars, the European Space Agency (ESA) director general Jan Wörner was present, with the news that ESA, Aalto University and the Ministry of Economic Affairs and Employment signed an agreement on establishing a business accelerator for space industry start-ups. J-Bear from Polar Bear Pitching was also on hand. Elsewhere, the focus was on different realities. Varjo CEO Urko Konttori spoke passionately of the fourth revolution of immersive computing, one where “we cannot tell apart the real and the virtual”. Finally, amidst all the talk of grand ideas and future-thinking, the necessity of how to build a successful team was underlined. One important ingredient: diversity of people. And so, as the crowd begins thinning out, heading to their respective after parties, Slush Day 2 awaits. Alice Bentinck (right) was joined by Toby Coppel and Kat Manalac to discuss ways how best to create a world-conquering team. 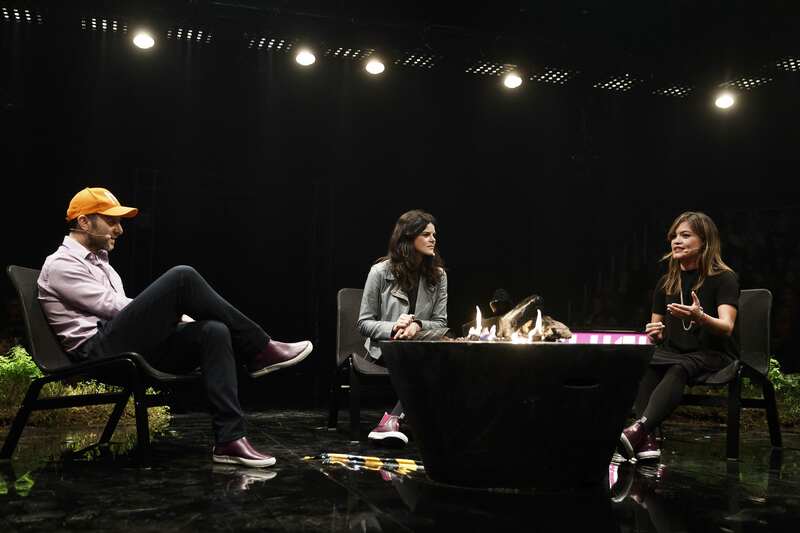 Brace yourself – Slush 2017 is here!